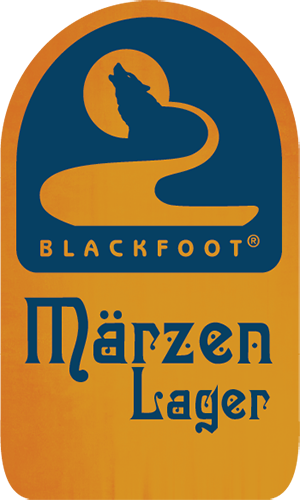 Each week Blackfoot serves two unique ales on a tradition hand pumped beer engine. The beer is naturally carbonated in the cask (firkin) with the help of the addition of sugar, whether it be sugar, molasses, fruit or other materials that feed yeast for carbonation. The engine dispenses beer by air pressure and not by being forced through tap lines by CO2 and Nitrogen which is typical in modern draught systems. This old style carbonation & dispensing gives the beer a unique quality of a creamier, less carbonated texture and mouthfeel and is served slightly warmer than modern draught. 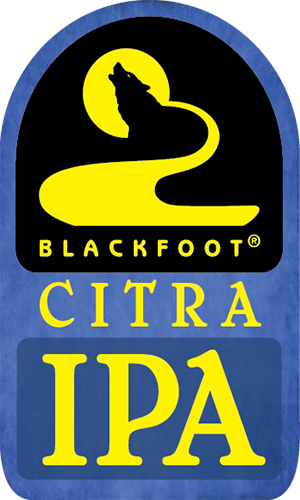 It also gives our brewers the ability to test out fun, interesting and sometimes amazing combinations of flavors in small batches. Look for our line up- changing every week!